Last weekend was the Easter break and I finally got the chance to go home to Liverpool to see my family and to take some time of work. It was really lovely to see my little sister again as I hadn't seen her since Christmas. Because we've all now moved away from home, I don't get to see my sisters as much as I would like. My little sister was my first muse. She was the first person I ever did makeup on. I did her makeup for her high school prom and I actually really liked it (even though she now claims she hated it :P). 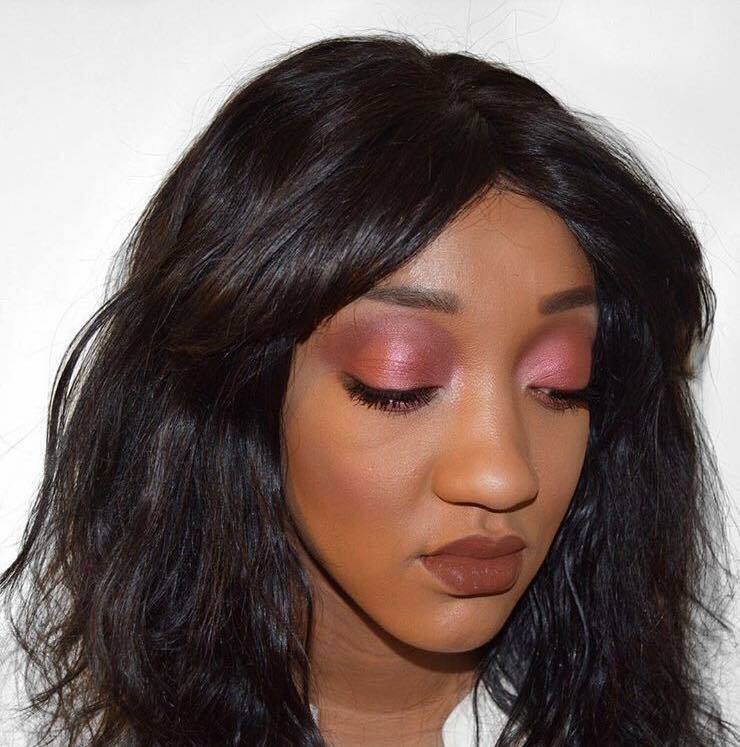 So I decided to do another look on her over the weekend. To celebrate the beginning of Spring and awaiting everyone's favourite season - Summer, I went for something bright, something fresh and of course it had to be done with my favourite colour family - Reds. You know I'm all about the simple, easy looks. So I went for a look that didn't require any lashes or eye liner. So if you're not good with lashes or killer wing liners, you don't have to worry. 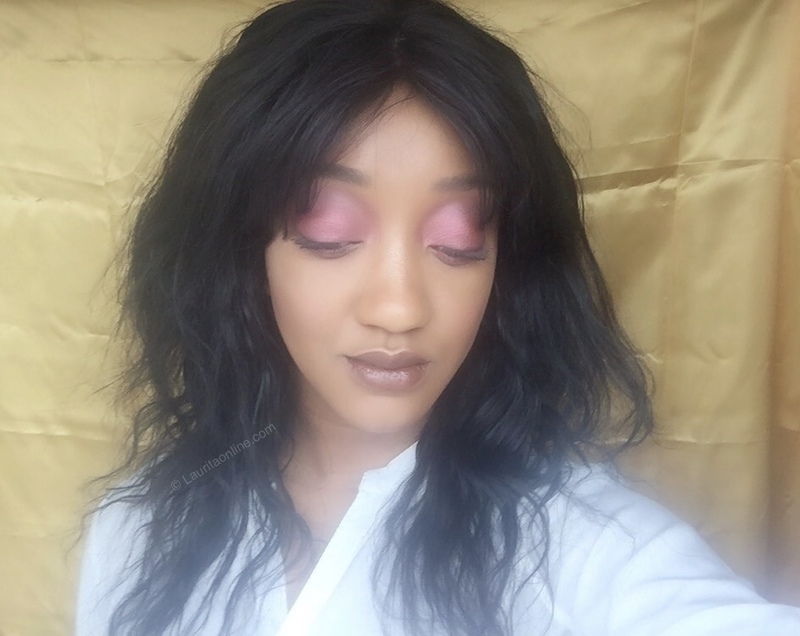 You can still rock this look just like my sister is and majority of the products I used are very affordable especially the eyeshadow palettes by +ZoevaCosmetics. 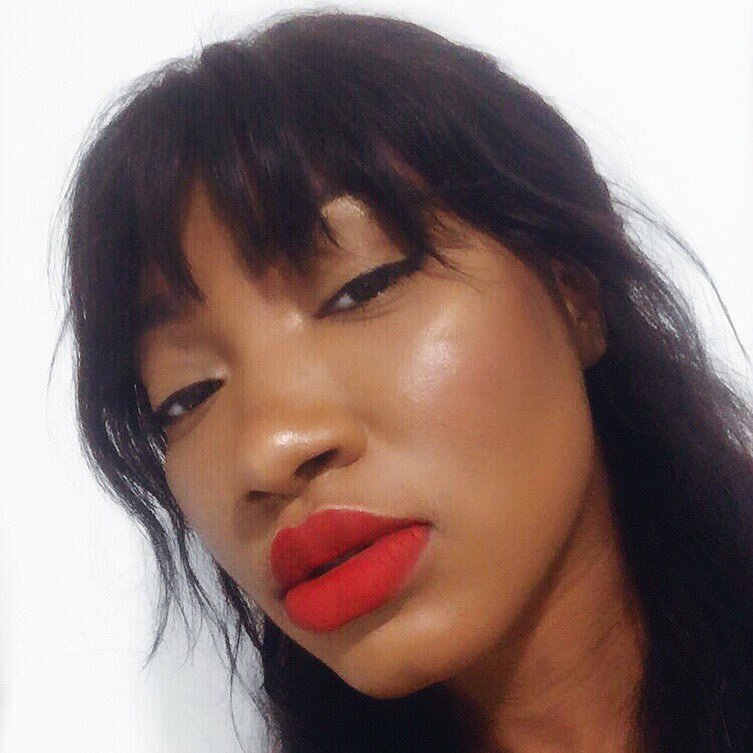 I hope you really like this look and if you do don't forget to SUBSCRIBE and come follow me on all my social media (instagram, twitter, bloglovin'). Stop by my sister's instagram page and tell her I said Hi. She's an amazing Guitarist and so multi-talented.